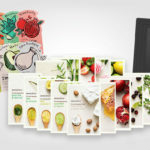 Let’s test TonyMoly I’m Real Mask Sheet Broccoli. 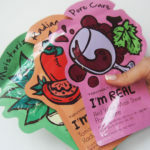 A very affordable and cheap Korean sheet mask from just 1.50 euros / pc, worth every penny! 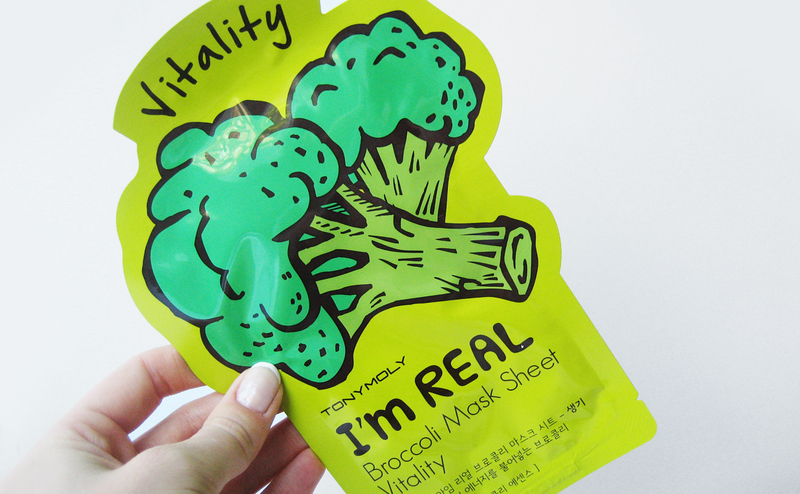 TonyMoly I’m Real Mask Sheet Broccoli brings new life, vitality and energy to tired dull skin. 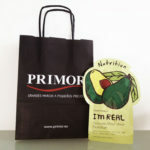 Rich in antioxidants from broccoli extract that protects your skin against external stress and environmental pollutions. 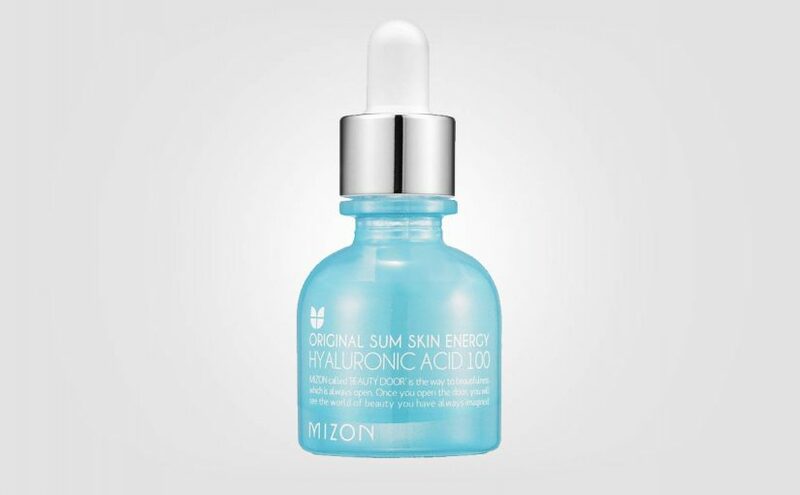 Absorbs quickly and deeply hydrates the skin. 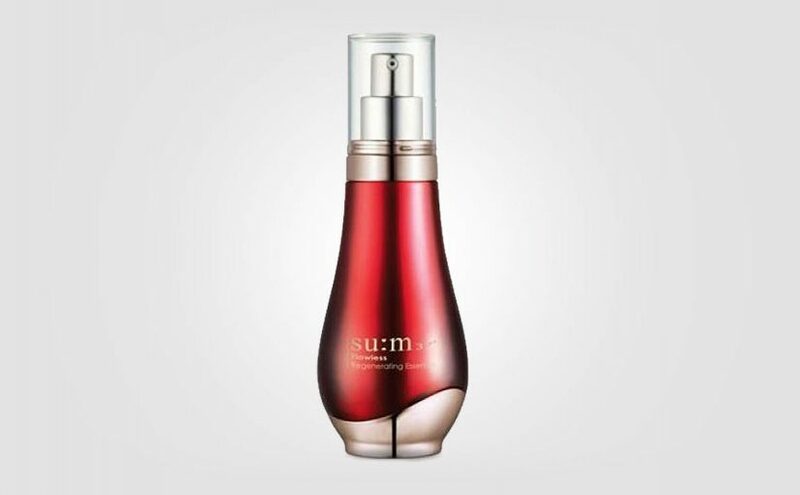 Revives the skin and provides vitalizing energy boosting the skin’s elasticity. 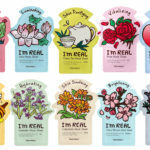 TonyMoly I’m Real Mask Sheet Broccoli is free of paraben, talc, benzophenone, ethanol amine tray and color. Me and my sister both tried the TonyMoly I’m Real Broccoli Mask Sheet. Just when she I opened the packaging she felt a faint kinda plastic scent, but just briefly. However, I didn’t. The essence is transparent and liquid soaking the sheet mask completely. When applying this sheet mask onto the face, the scent is green and fresh, yet mild and pleasent. Very refreshing! This sheet mask has a good fit close to the face and didn’t move or slide off. You can sit or do stuff while using this sheet mask. 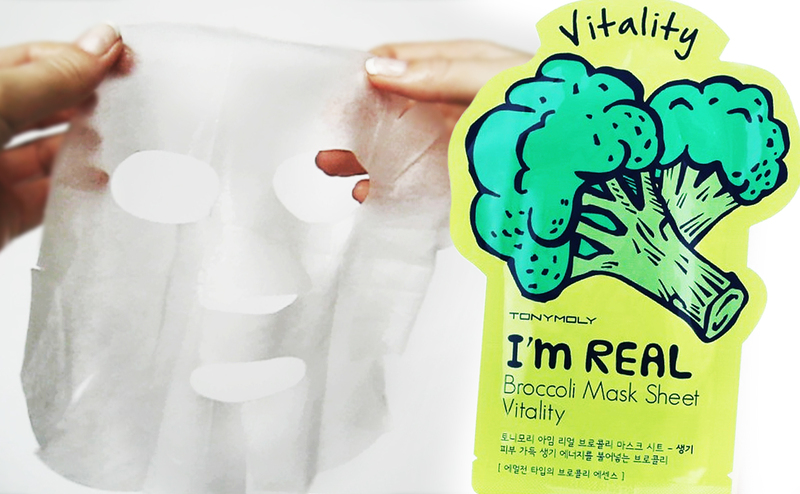 TonyMoly I’m Real Mask Sheet Broccoli feels very relaxing, refreshing and cooling on the skin. 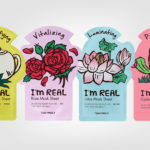 This sheet mask isn’t heavy or oily in any way and suitable for all skin types. 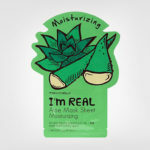 TonyMoly I’m Real Mask Sheet Broccoli deeply hydrates the skin. When the mask was removed, my skin felt thoroughly hydrated, soft and pleasent (a little sticky). 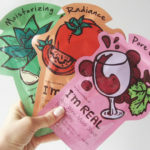 A good quality sheet mask at a crazy cheap and very affordable price. 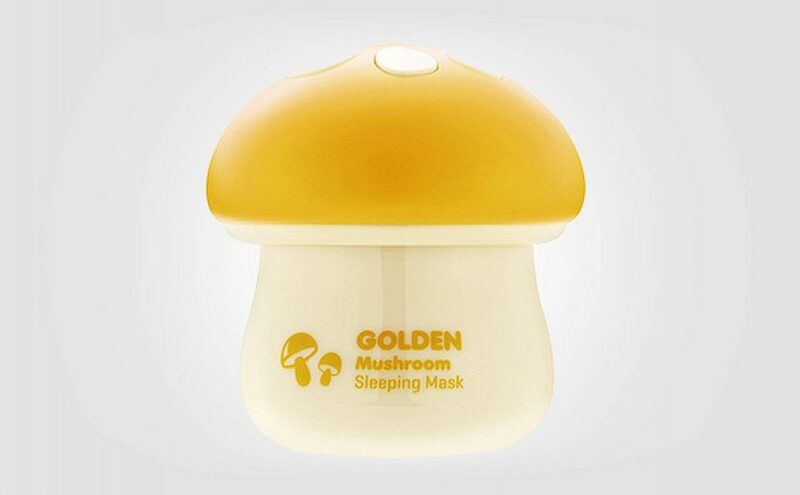 From just 1.50 euros / pc with free shipping from Korea. Thumbs up and certainly a new K-beauty favourite for me! 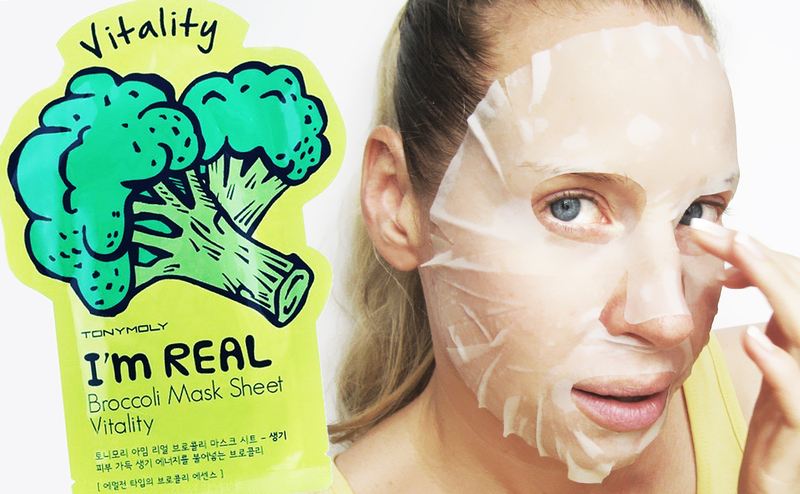 High ratings for TonyMoly I’m Real Broccoli Mask Sheet. 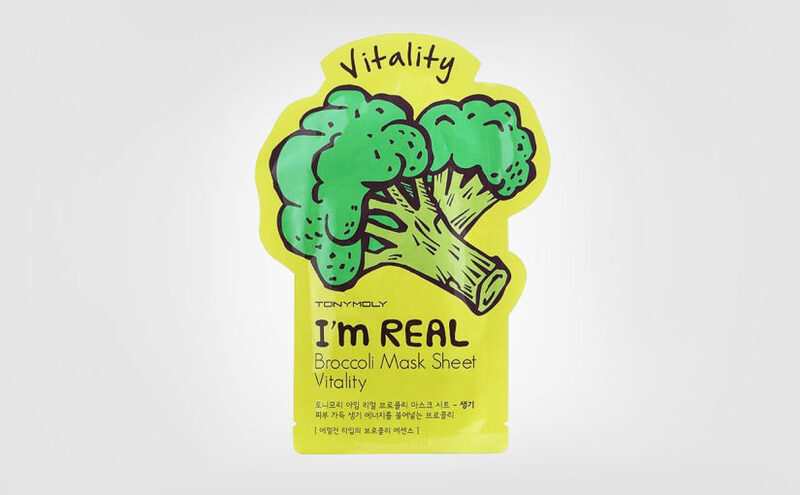 If you’re looking for a refreshing and hydrating sheet mask with a very faint, mild, green scent, then TonyMoly I’m Real Mask Sheet Broccoli is perfect! Formula: A sheet mask packed with antioxidants that protects the skin against external stress factors and pollutions. 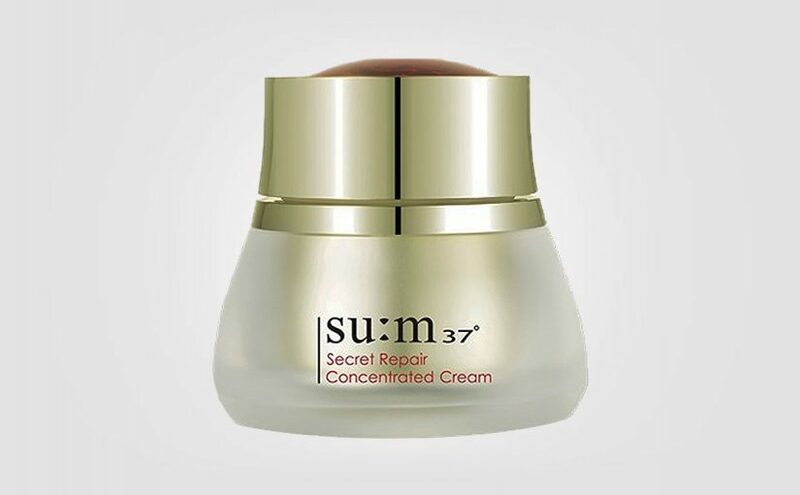 Gives new life and energy to tired dull skin.